The Center for Arab American Philanthropy (CAAP), an institution of ACCESS, is the only national, full-service philanthropic institution dedicated to building a legacy of giving in the Arab American community. 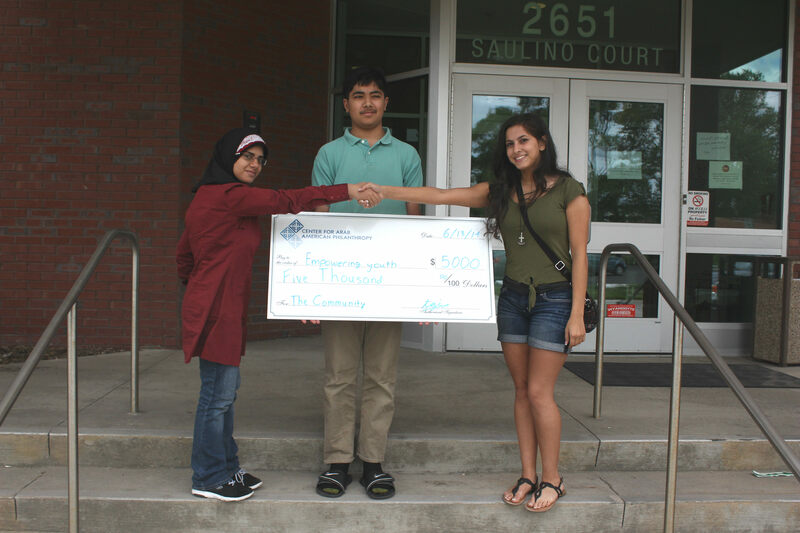 Teen Grantmaking Initiative (TGI) — The only Arab American youth philanthropy program in the country. For more information, visit http://www.centeraap.org/.